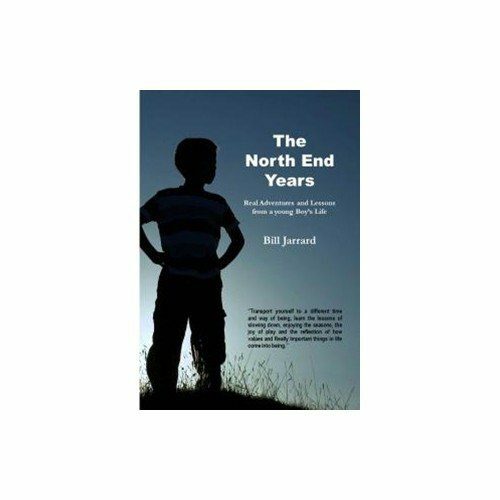 As competition in the business world intensifies creativity is becoming increasingly important, as it is the best and cheapest way to get added value out of resources. 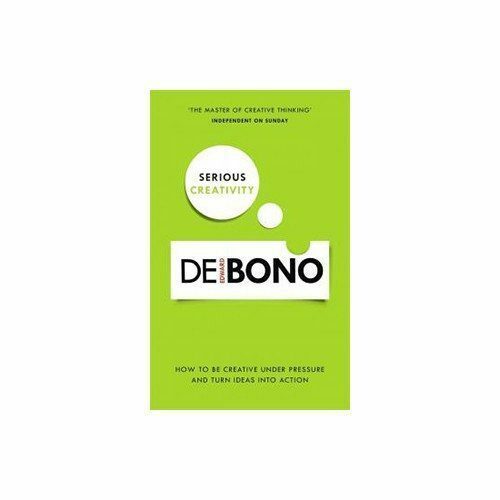 Edward de Bono shows how creativity can be a useable skill instead of a matter of talent, temperament or luck.This fundamental book on deliberate creative thinking shows you how creativity can be used in a serious way, far beyond being uninhibited. 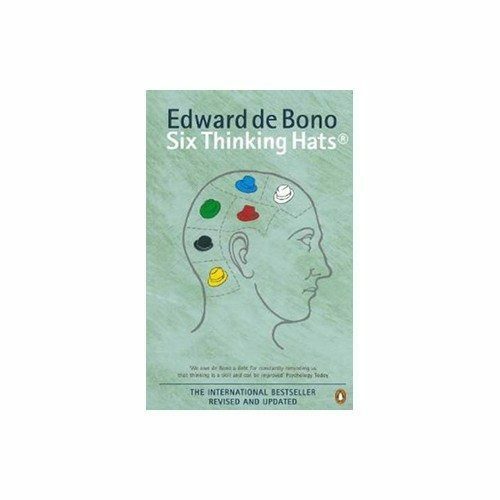 De Bono’s approach has been used by business executives around the world with astounding results. 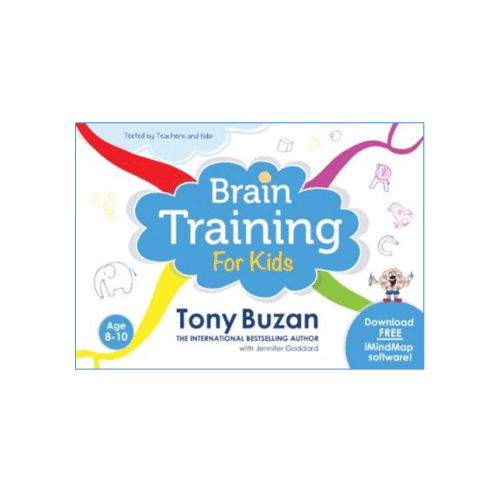 The years have shown that Edward de Bono’s lateral thinking technique really does work for individuals and corporations. 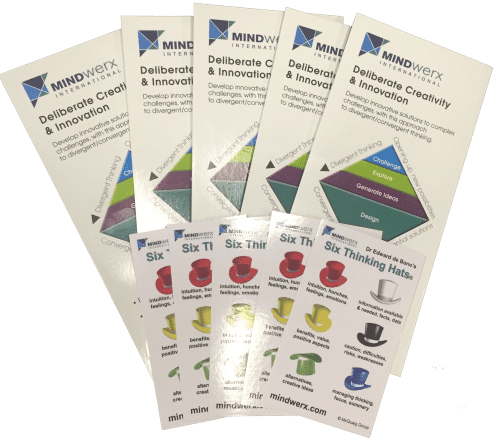 Edward de Bono is the leading authority in the field of creative thinking, the originator of the term ‘lateral thinking’, and one of the few thinkers who is highly regarded internationally. 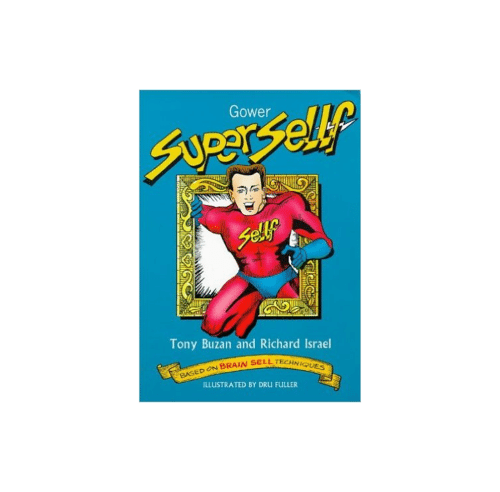 His instruction has been sought by governments and by the leading corporations of the world. 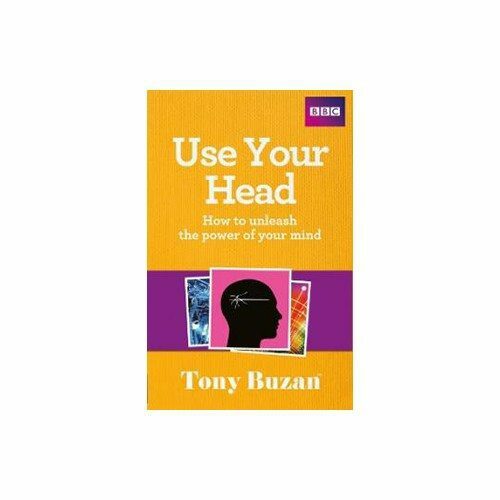 He has written thirty-six books in the field of creativity and thinking – including the international bestsellers Six Thinking Hats and Lateral Thinking. 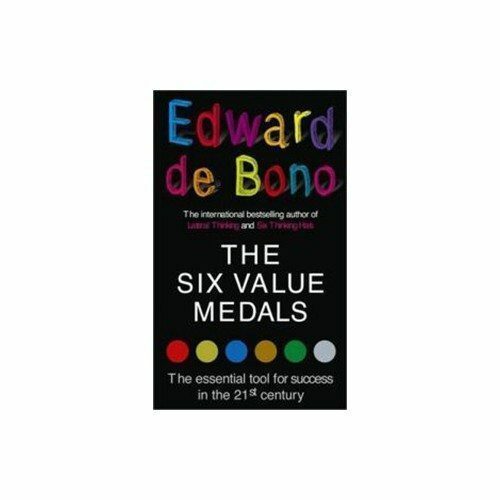 De Bono was a Rhodes scholar at Oxford and has held appointments at the universities of Oxford, Cambridge, London and Harvard.